Do you enjoy virtual reality? 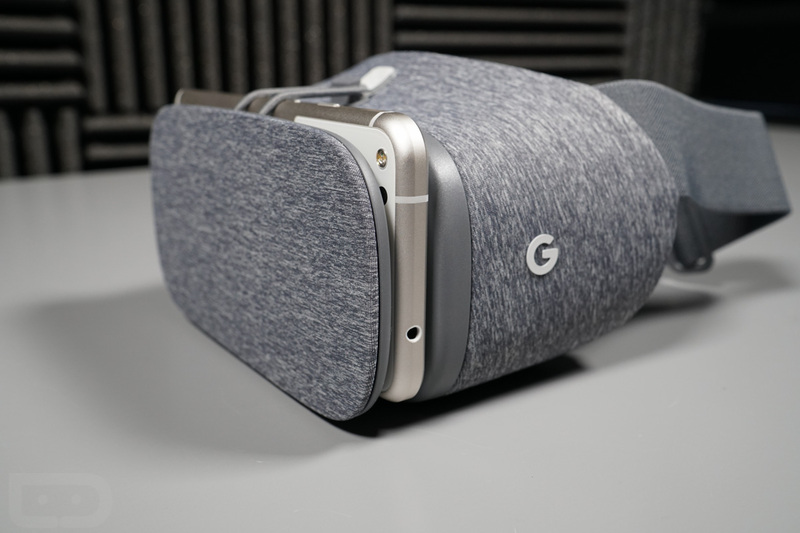 Or, maybe, your Galaxy S8 just received Daydream support and you’re ready to give it a try? Well, now would be a good time. Launched today, Google is hosting a “Daydream Summer Sale,” marking a few VR titles up to 60% off. As for the titles on sale, a few of these you may recognize, if you pay any attention to mobile gaming. The super highlight to notice is Keep Talking & Nobody Explodes. It’s a fun game, with the player racing to solve puzzles before the briefcase bomb explodes. Other titles on sale include Wands, Battle Planet, and Lola and the Giant. They’re all on sale, so feel free to use your hoarded Google Opinions credit. Discounts on VR titles? Sweet!